Junior Achievement is among the world's largest organizations that are dedicated to educating young students about entrepreneurship, workforce readiness and financial literacy through hands-on and experimental programs. Youngsters are highly ambitious. They want to reach the heights in no time. All this is not possible without proper guidance. Generally youngsters rely on family, friends and peers for this particular guidance. However one needs to understand that this kind of guidance won't give them practical exposure to the world. There is an innate need for an organization that helps the students to take calculated risks and enhance their entrepreneurial skills. Junior Achievement is one such non-profit organization that aims at enhancing the skills of the youngsters with an aim of economic empowerment. Junior Achievement has been successfully guiding the youth towards economic empowerment since 1919. Junior Achievement has spread its wings across 123 countries and it has helped around 10 million youngsters to enhance their skills and take a confident step towards empowering themselves economically. Global headquarters of Junior Achievement is located in Colorado Springs. Currently 30,000 volunteers are associated with Junior Achievement. Today Junior Achievement is considered to be one of the largest organizations that enable the youth to explore their entrepreneur skills and educate them on financial literacy. Junior Achievement volunteers share their experience and expertise with the youth in order to create awareness about workforce management, crisis management and decision making etc. Junior Achievement programs aim at educating the students in developing the businesses skills that will in turn help the community. This organization works by allowing the students to experience the real world and challenges that are associated with business. They also empower these students to overcome various challenges in a practical way. 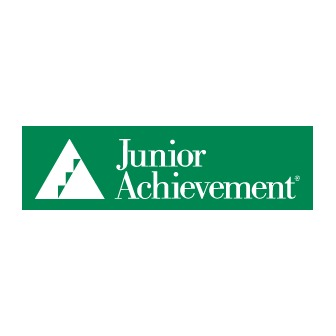 Junior achievement programs are divided in three categories elementary, middle grades and high schools. These programs are funded by the corporate houses, individuals or business foundations. Junior Achievement has positively impacted several youngsters. It is currently designing and implementing in-school and after-school entrepreneurship programs for the youth. These programs will help in increasing the clarity of business concepts. Junior Achievement is a non-profit organization that aims at educating the young students and preparing them to face the real challenges in the business world. It prepares them for entrepreneurial challenges. The main purpose of Junior Achievement is to promote financial literacy and promote businesses that help the community. Junior Achievement has launched various programs that help the youth to equip themselves adequately so that they are able to financially support themselves and their families. It creates awareness about dynamics of business and understanding of workforce management. Junior Achievement believes in respecting every individual's creativity, strengths and talents. The volunteers at the program are extremely dedicated and passionate about the programs. The program delivery reflects the passion and the zeal of these volunteers. The programs at Junior Achievement reflect the go-getter attitude that they aim to instill in every participant. Each of these programs is carefully designed to fit the type of audience that attends the programs. Junior achievement strongly believes in the power of collaboration. They believe that successful partnerships with various corporate and individuals will help in creating an economically stable community. Purpose of Junior Achievement is to hone the skills of the young entrepreneurs. It firmly believes in the dreams, power of imagination, creativity and potential of the youth. Their programs aim at tapping and channeling this potential in the right way. Over a period of time, Junior Achievement has carefully integrated the basic market and economic principles in their class-room trainings. They not only provide theoretical knowledge but also aim at providing hands on experience so that the participants are aware about the real market scenarios. Junior Achievement aims at empowering the youth with various skills that can pay way for a successful career. They are focused on enhancing their entrepreneurial skills and creating a strong base of practical experience, so that these youngsters are equipped to be financially and socially independent. In August 1916, a committee called 'Boys and Girls Bureau' was formed with a view of raising funds for entrepreneurial activities that helped support the community. Junior Achievement was founded by Theodore N. Vail with this view in mind. 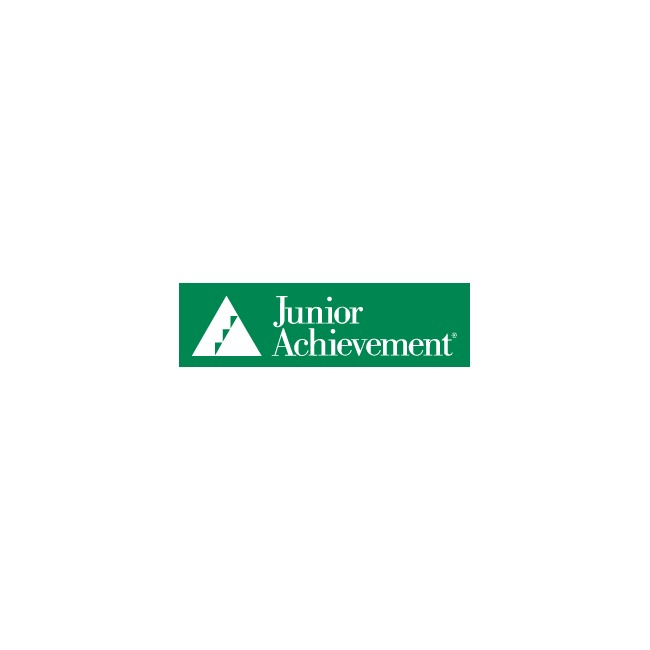 Junior Achievement is a non-profit organization that started as small business club to help the boys and girls in their careers. Junior Achievement is an organization that aims at educating the youth to develop their entrepreneurial qualities and helping them in becoming financially independent. The organization was noticed by global leaders during the First World War, when the Boys and Girls Bureau committee that consisted of 22 members managed to raise $250,000. In February, 1920 the Boys and Girls Bureau was renamed as Junior Achievement Bureau. Since 1920, the Junior Achievement Bureau has been consistently raising huge amounts to contribute efficiently to the society. In the early days of the Bureau, it targeted students between 8 to 12 years. In the year 1928, Horace Moses felt that students from 8 to 12 were too young to be molded for an achievement program. This is when he recommended that the target audience for Junior Achievement should be shifted from 16 to 21 years. It was felt that this particular target audience was matured as well as flexible and could be trained for financial literacy. Thus the journey for Junior Achievement began. Since 1928, Junior Achievement has embarked on the journey of creating awareness and interest amongst the youth towards creating businesses that can develop economical abilities of the youth and help in boosting the community economy. Junior Achievement headquarters were established in 1925. Over a period of time, Junior Achievement has spread its wings globally. Today it has 382,637 classroom volunteers. These volunteers share their experiences and help the students in gaining exposure about the real challenges in the business world.